How did I name Spikey Mouse Photography? I am always asked how did I come up with ‘spikey mouse photography‘ for my business, well it wasn’t really me. I have to admit that it is all thanks to a little boy called Ben who wanted to buy his mum a birthday present. Ben is my eldest son and he was out with his grandmother one day and decided that he should buy me a present for my birthday, I think he was around 3 or 4 years old at the time. 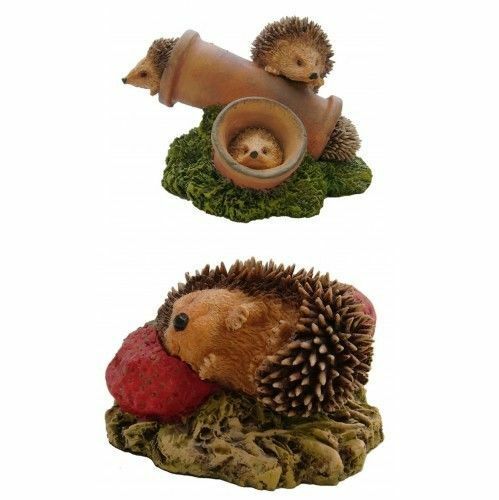 They finally came up with a ceramic ‘Hedgie’ hedgehog and Ben has been buying me 2 or 3 of them a year ever since. It is an understatement to say that I now have quite a collection and when I was naming my new business adventure everyone suggested using ‘Hedgehog’ but I wanted something a little different and found that in Bengali Hedgehog was spikey mouse and a business was born!